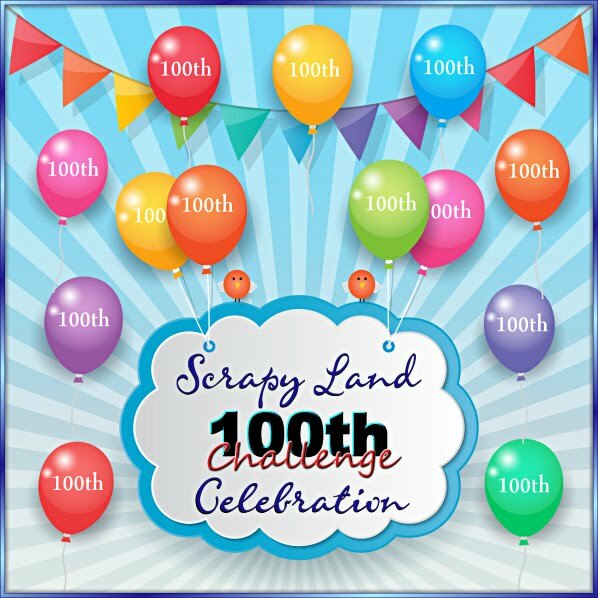 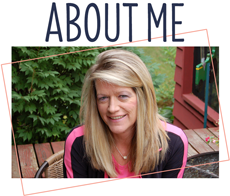 For today, I have a quick little project to share. I found the pattern and idea for these cute treat boxes from Angie at Chick 'n Scratch~She always has such fun ideas. 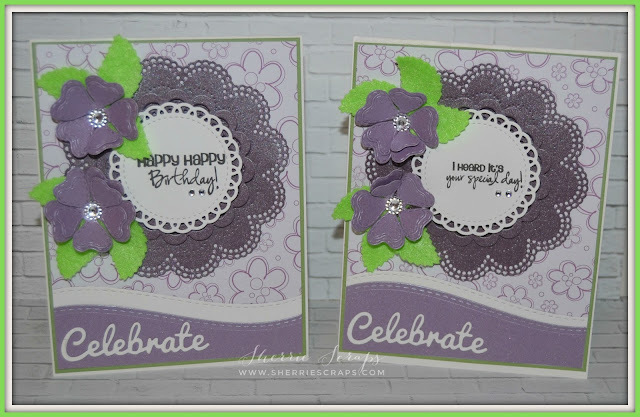 I decorated them up quick and easy using a couple fun dies I picked up recently. 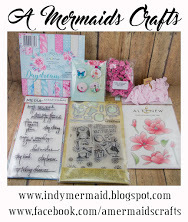 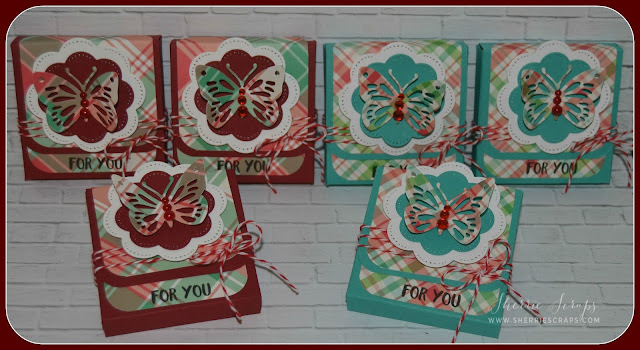 The pretty pattern papers are from Lawn Fawn. 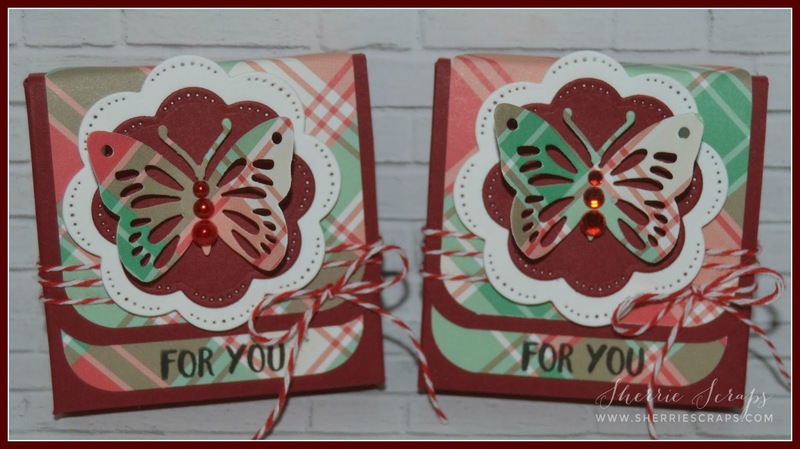 The beautiful butterflies are Die Versions Pretty Butterflies Die and are popped onto the Die Versions Whispers Nesting Flower Die. 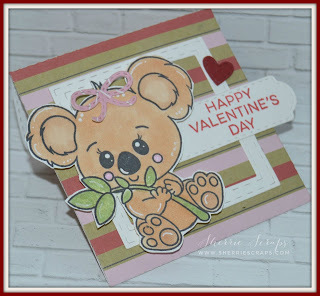 I have a cute little Valentine treat I created for the Valentine Challenge over at Jaded Blossom! For this treat, I used the adorable G'Day Mate stamp set which was sent me from Jaded Blossom for Guest Designing in December. 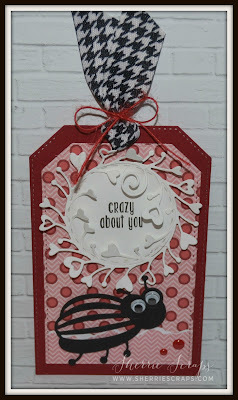 Thanks so much Michelle and Candace~ It is so darn cute...I just love it!!! 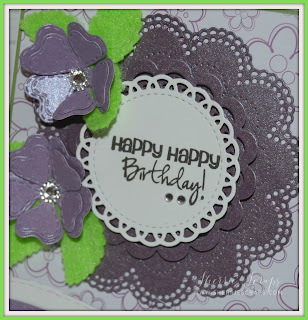 I used Jaded Blossoms Envelope Die and with pattern papers from Recollections die cut out the envelopes. 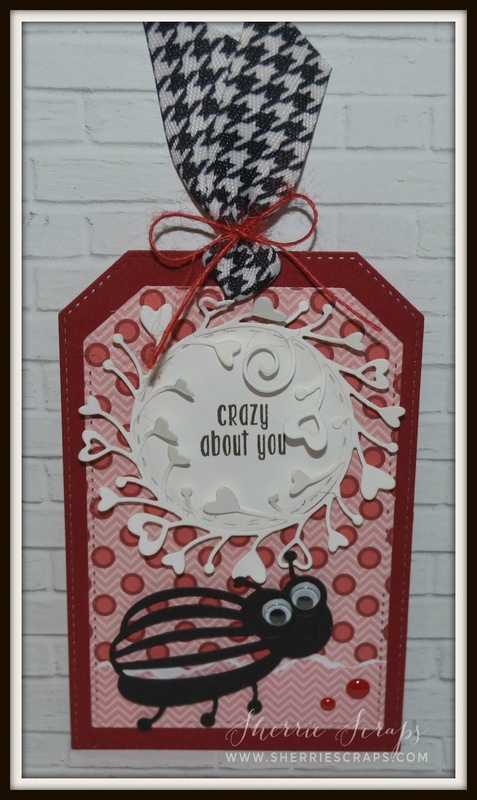 I layered a framed created with the Stitched Square Dies. The Koala is stamped with G'Day Mate (such an adorable stamp set) and colored with copics. 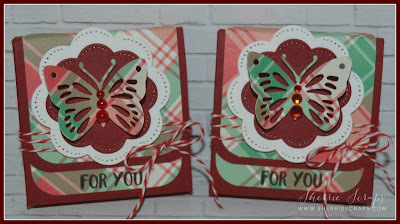 I started with papers from MME-Filled with Love Collection. 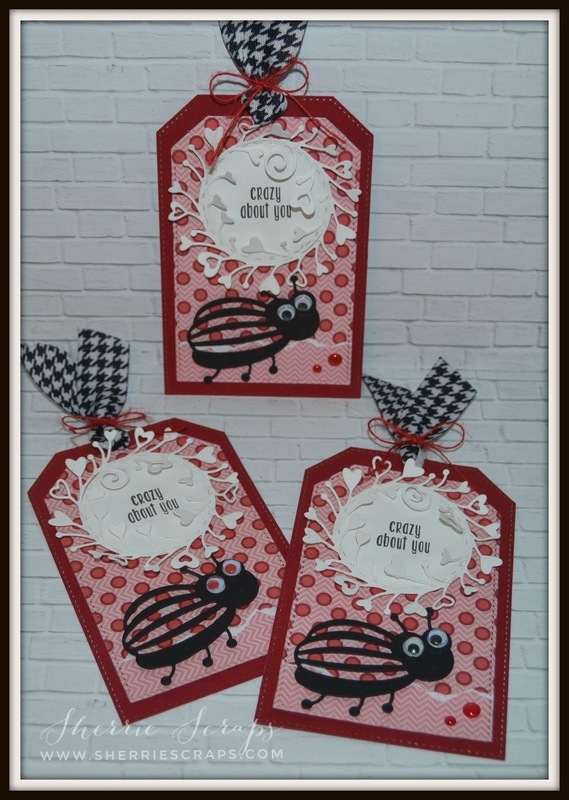 I used the Tutti Designs Nesting Stitched Tags Die for the base and layer of the tag. The heart wreath is Memory Box Heart Party Circle Die and beneath that is a stitched circle die. 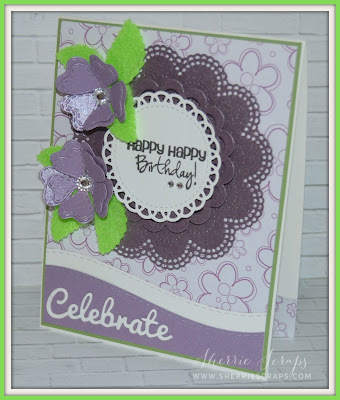 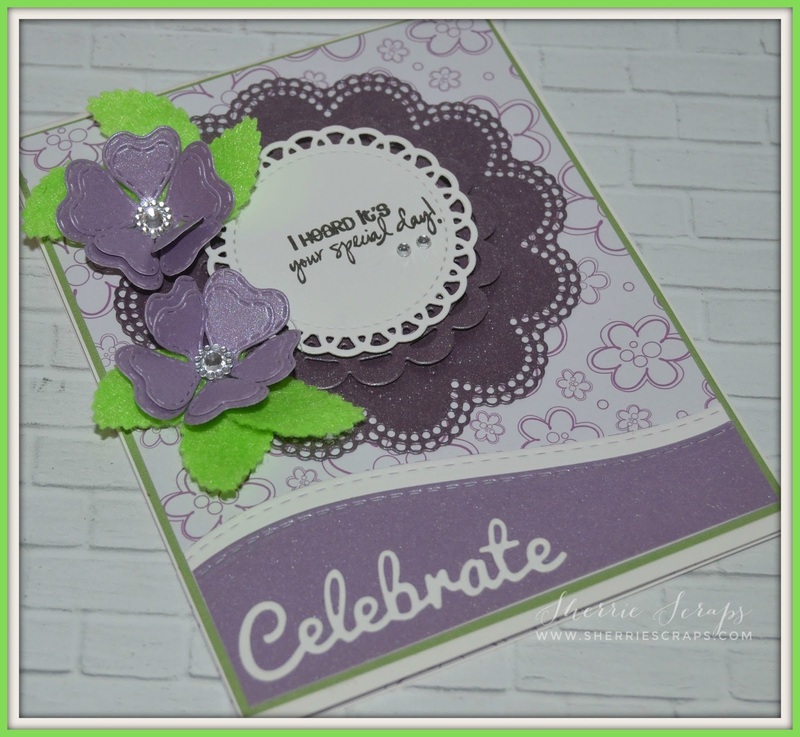 I stamped the sentiment in the center with Jaded Blossoms~Heart Wreath stamp set. The cute little ladybug is Die Versions Whispers Bug Friends Dies and I popped it with foam adhesive for dimension and added some cute googly eyes. 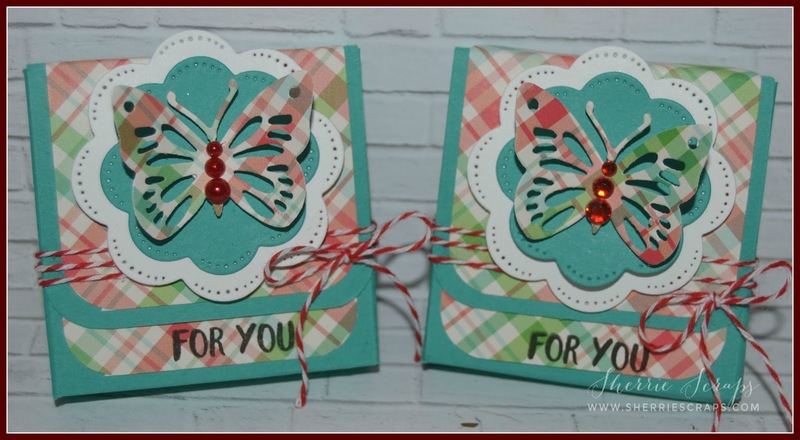 I tied on some pretty ribbon from my stash and a red jute string bow to finish it up. I have a really quick and simple Valentine treat idea to share. 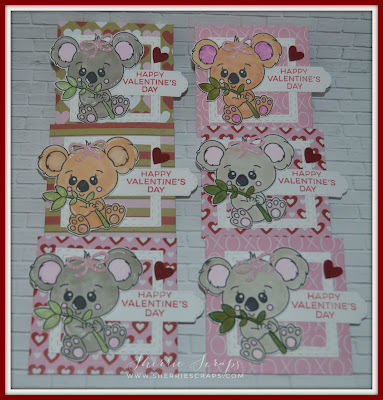 My little Granddaughter, Arya and I made these for her to hand out to each of her preschool classmates on Valentine's Day. 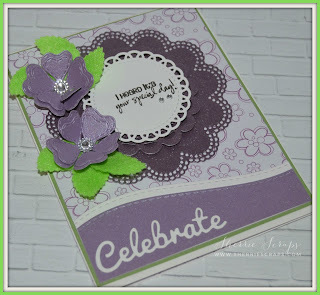 We started with Jaded Blossoms Ticket Book Die. The pattern papers are from Recollections. 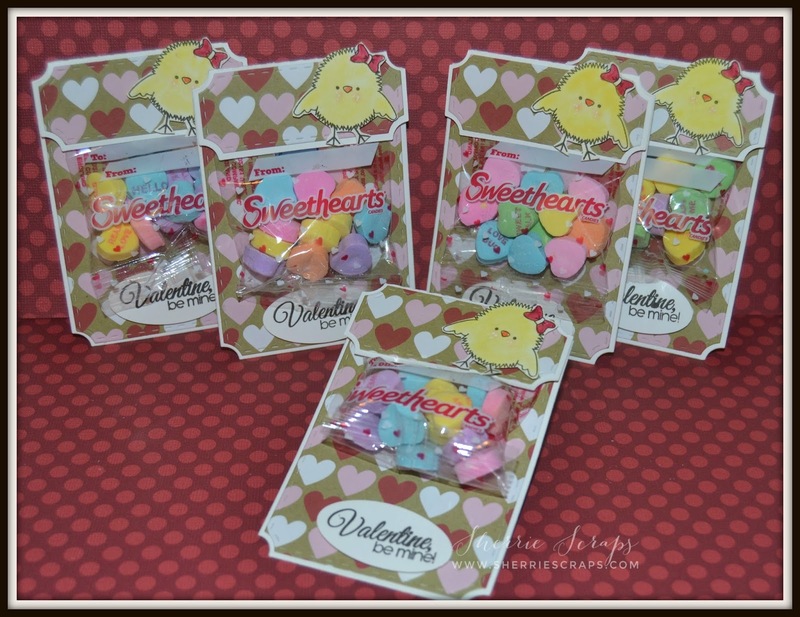 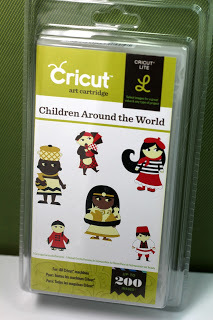 The cute little chickie is stamped with the Hey Chickie stamp set and colored in with chalk and copics. 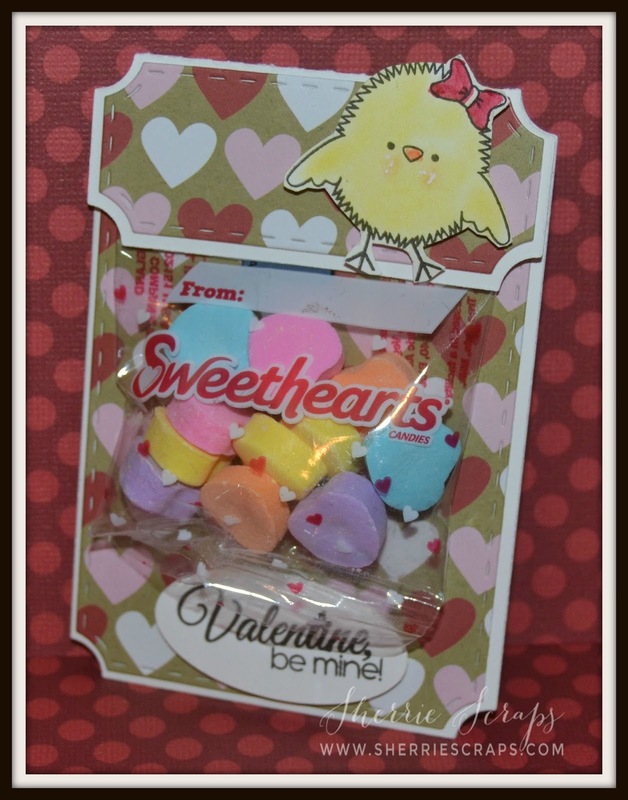 We added the little heart candies and stapled it in place. 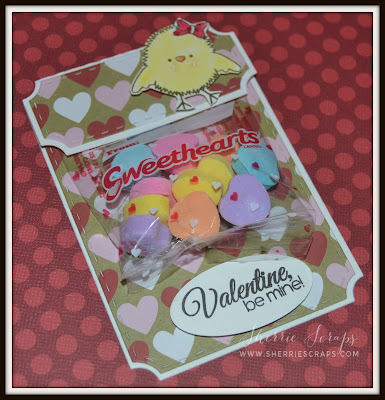 I then folded down the flap and adhered it down and Arya placed the cute little chickie in the corner. 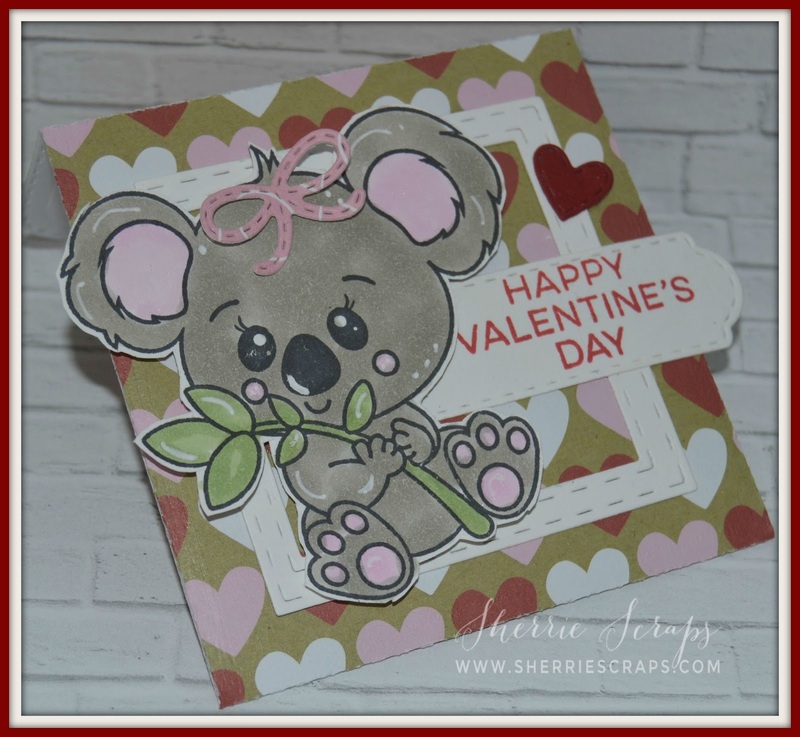 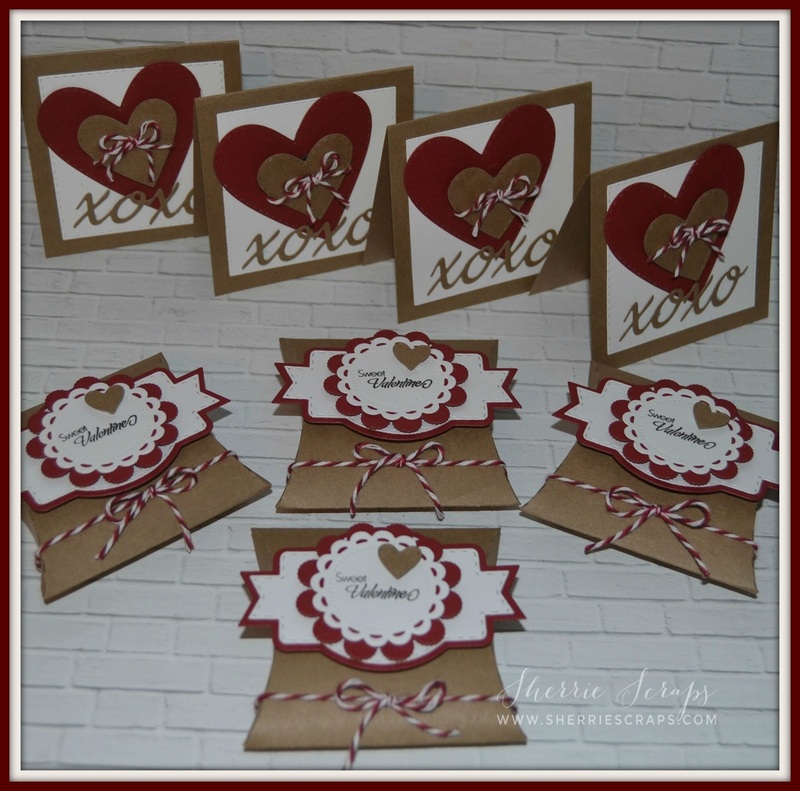 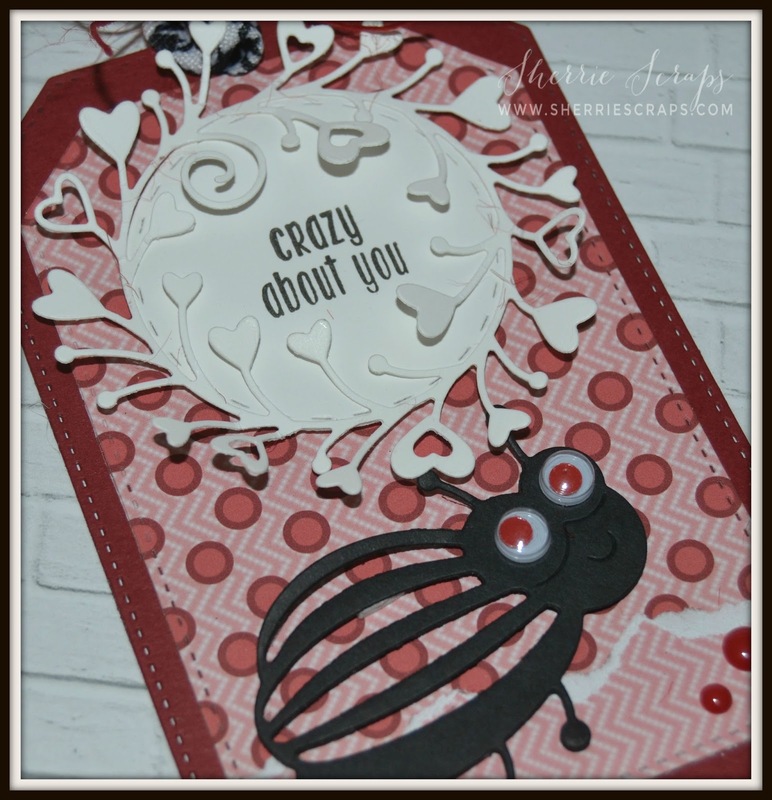 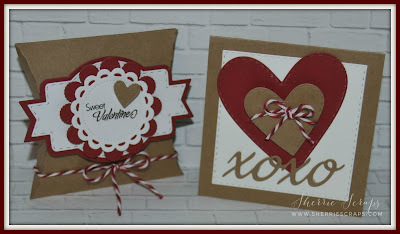 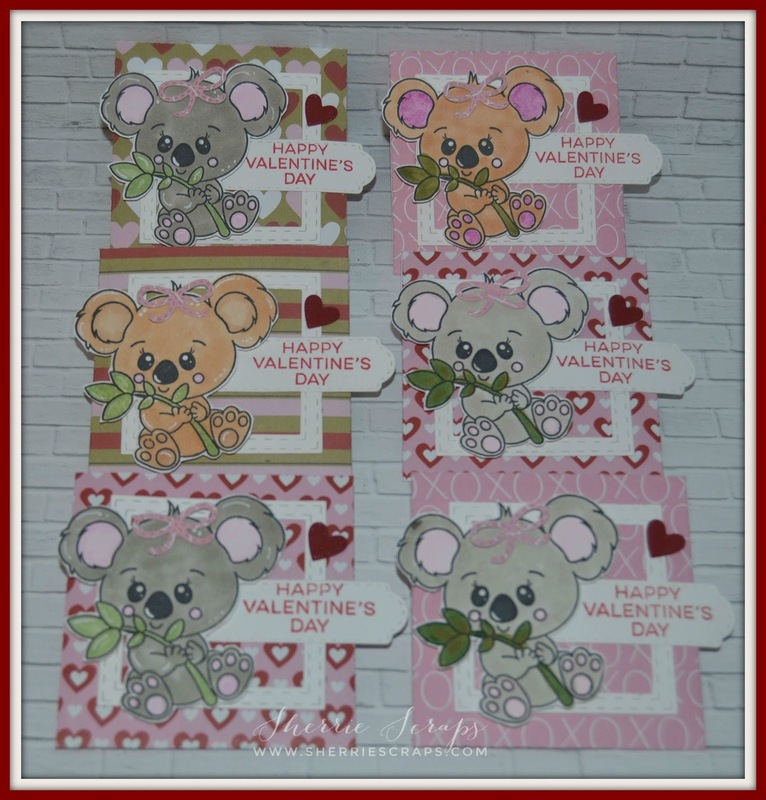 The sentiment is stamped with the Simple Sayings Valentine Edition stamp set onto an oval that was a punch from SU. We made 40 of these in no time at all~she was such a trooper! I thought about half into it, she was going to say....Okay Nanny, you finish (hehe) BUT she hung in there!